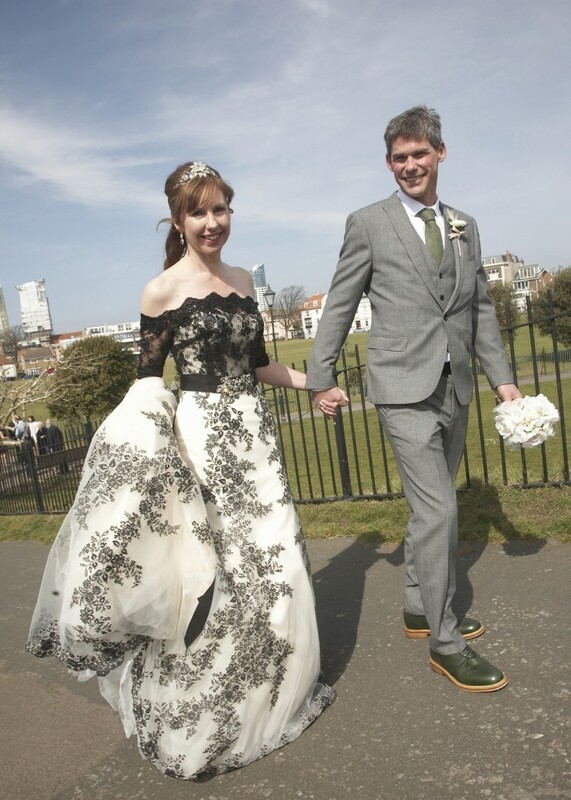 Dress: Maggie Sottero – Palartzo (with bespoke jacket). How was your Creatiques experience? : First class from start to finish! 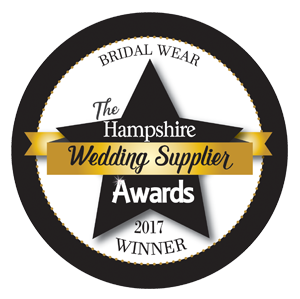 Superb range of gowns for all tastes and figure shapes, amazing customer service and so very friendly. I recommend the boutique to everyone I can.